Solar Frontier K.K. plans to sell solar panels incorporated into roofing and wall materials, taking on Tesla Inc. in building technology that can generate power in the smallest spaces available. 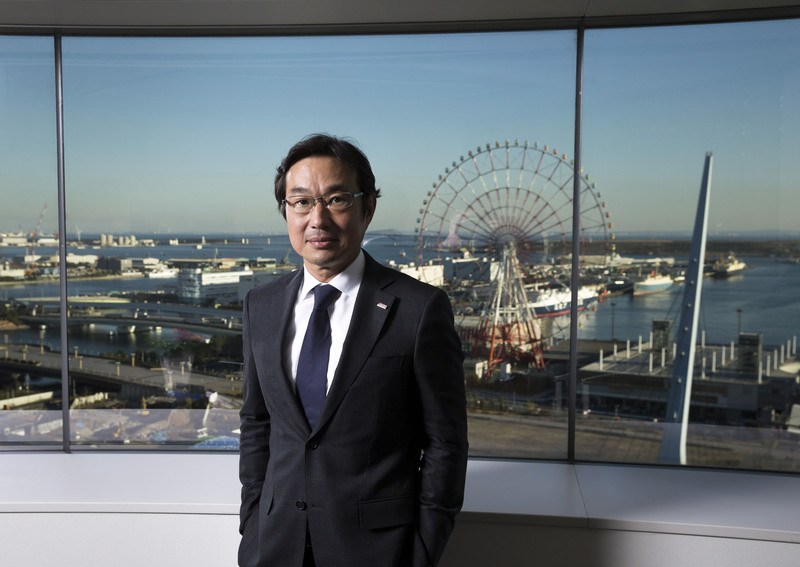 Solar Frontier, a wholly owned unit of Showa Shell Sekiyu K.K., is speaking with potential partners and aiming for the second half of 2019 to begin sales, Chief Executive Officer Atsuhiko Hirano said in an interview at the company’s Tokyo headquarters. The maker of thin-film photovoltaic panels is entering a business where Tesla created a buzz last year with sleek designs and upscale marketing. Japanese panel makers such as Kyocera Corp. and Kaneka Corp. have also been offering solar shingles, and attempts that predate Tesla’s effort have come and gone, including one abandoned by Dow Chemical Co. last year. “Our solar panels will be something that can substitute the functions of building materials currently in use so that customers can reduce overall cost,” Hirano said. Commercial building facades also offer opportunities. “Walls aren’t being used because panels tend to be heavy and difficult to handle,” Hirano said, adding that Solar Frontier’s new products will be thin, light and durable. The company plans to replace the glass typically used in the substrate with aluminum. 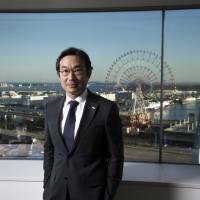 Solar Frontier is turning to the small-scale market as developers building industrial-size solar power stations are having difficulty securing access to the nation’s electricity grid, said Hirano, who is also chairman of the Japan Photovoltaic Energy Association, a solar lobbying group. Japan’s incentive program for renewables boosted the country’s solar capacity more than eightfold since 2011. Following a sudden increase in installed capacity as well as planned projects, some utilities began setting caps on how much solar power their grids would take. Projects in less populated regions face the risk that their plants may have to stop selling electricity in response to changes in power demand. “Hurdles associated with grid access are sapping business appetites,” Hirano said, adding that utilities will face declining power demand as a result of expansions in rooftop solar. solar energy, Tesla Inc., Solar Frontier K.K.